Alisha B. 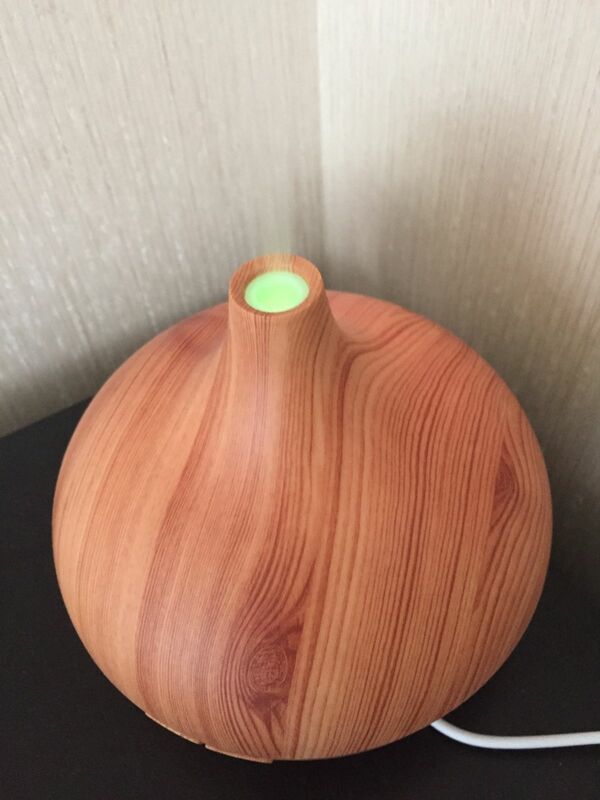 Reviewed by Alisha B.
I could feel a bit of a blocked nose coming on so put the diffuser in the bedroom over night. Woke up and my nose was clear. A nice refreshing smell. Great product, and smells good.